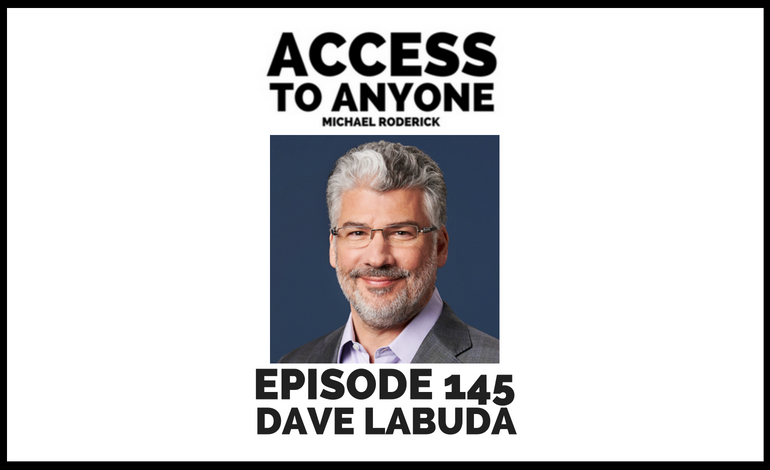 In this episode, I chat with Dave Labuda (the Founder of Matrixx Software) whose first company was purchased by Oracle in 2006. He then went right on to founding another company tackling the problems of technology infrastructure. Listen in as Dave takes us through his story, teaches us about building a world-class network, and reveals how one leads a fast growing company. Dave Labuda is the Founder, CEO, and CTO of MATRIXX Software. His revolutionary vision is making it possible for every Telco & Digital Service Provider to realize the benefits of digital transformation. Dave also co-founded Portal Software in 1994, creating the first real-time billing and revenue management solution for internet and communications service providers. As CTO, he led the architectural design and product strategy of the company. After stepping into the CEO role in 2004, he successfully sold the company to Oracle in 2006. Dave then served as CTO of Oracle’s Communications Global Business Unit until February 2008, providing architectural vision for the new organization and acting as a key advisor on several strategic acquisitions. He started his career at Sun Microsystems working for 8 years in the UNIX Operating Systems group. Dave also serves as a board member for Aria Systems. He holds Bachelors and Masters Degrees in Computer Engineering from Case Western Reserve University and has 13 patents issued with several more pending.